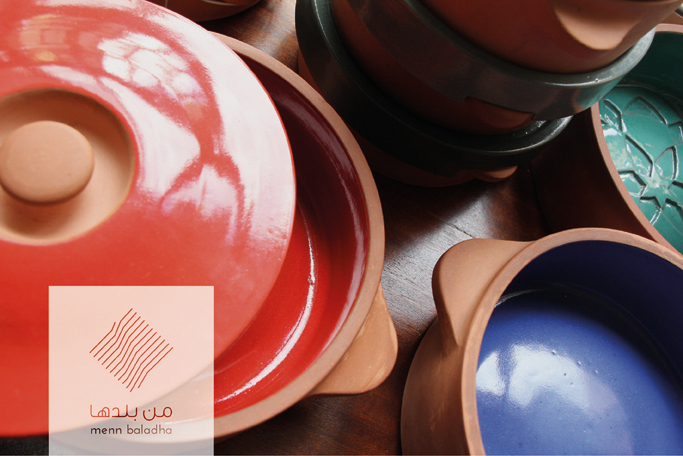 Branding Menn Baladha, an Egyptian initiative to elevate the quality and perception of Egyptian crafts. Menn Baladha in Arabic means from its country or from its origin. It is a start-up design consultancy that aims to elevate the quality and perception of Egyptian Craftsmanship through a structured design-based approach. 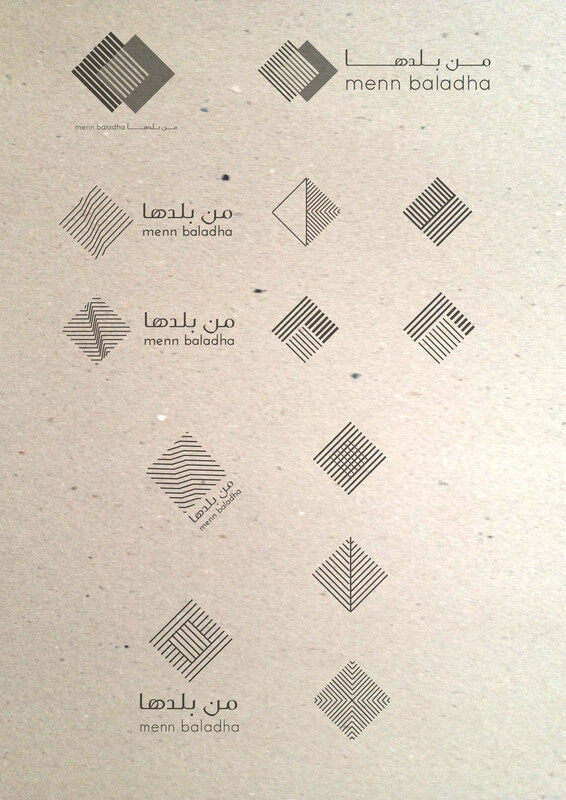 The project was the creation of the brand menn baladha; establishing its values, visual identity and communication approches. 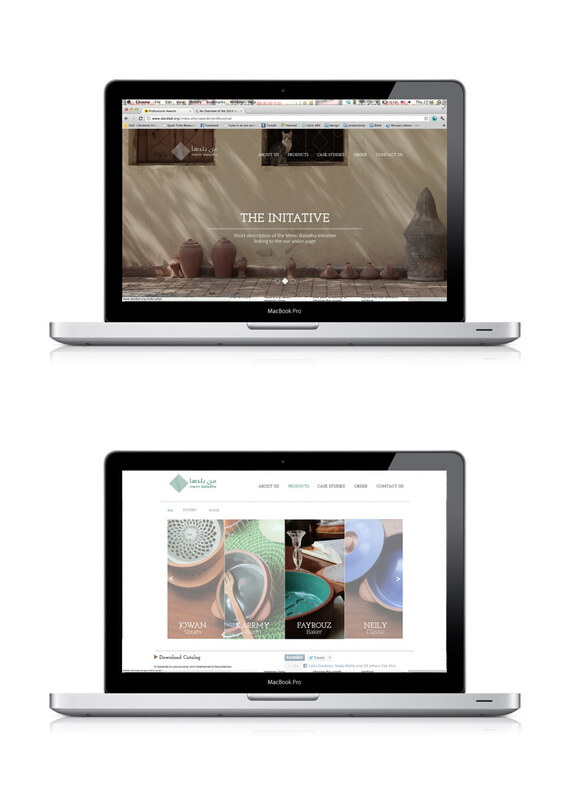 The brand mainly aims in communicating a professional, design oriented working process through an interactive and structured image. 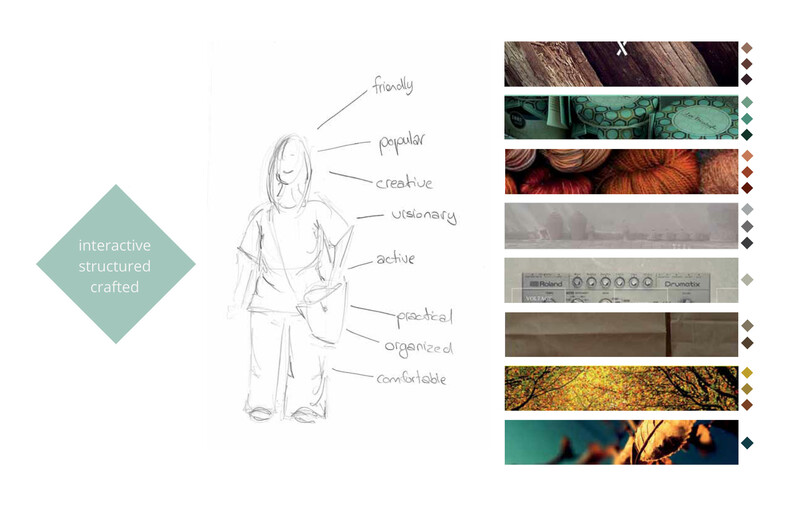 Core values, mood and color inspirations. Inspired from Egyptian tapestry as well as Arabic calligraphy elements, the diamond square is the perfect basic and simple shape that still has a unique oriental identity. the hatching lines inside the shape represent the crafted ,precise and systematic process behind the work and the products of Menn Baladha. Different combinations were experimented to achieve a systematic yet exciting merge of the design process into the craftsmanship communicated in the logo. a subtle illusion of dimension is added to parallel lines indicating the depths added to the craftsmanship by the design process. pages from Menn Baladha magzine. The magazine is meant to be published seasonally attempting to connect the Egyptian craftmen with market trends as well as create awareness about the industry in the Egyptian and later International market.